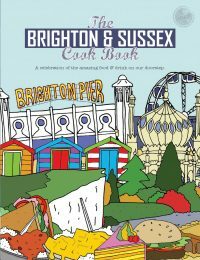 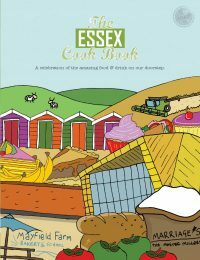 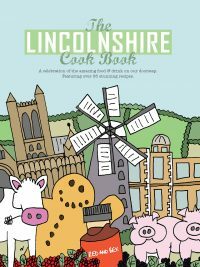 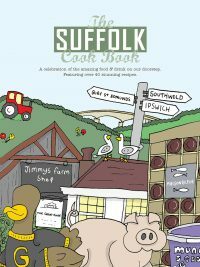 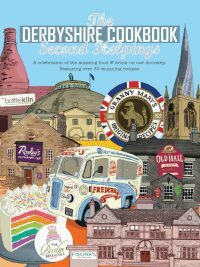 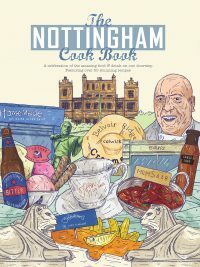 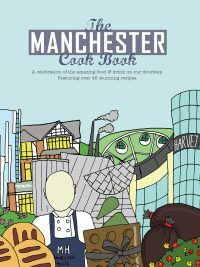 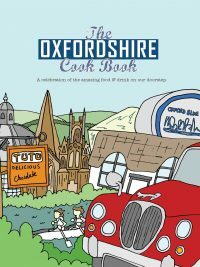 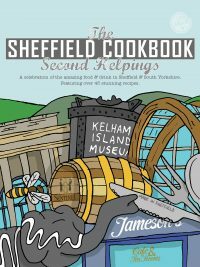 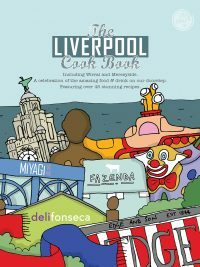 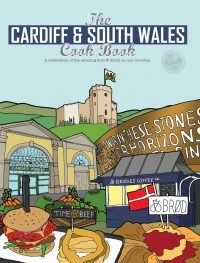 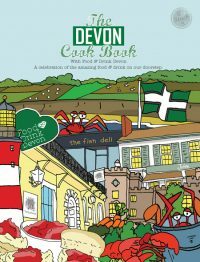 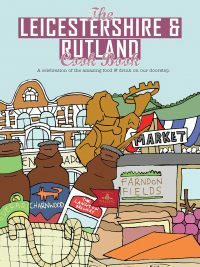 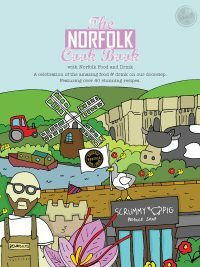 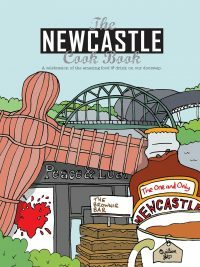 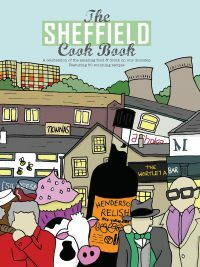 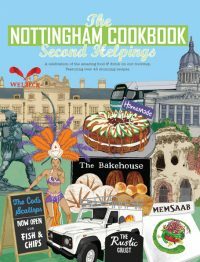 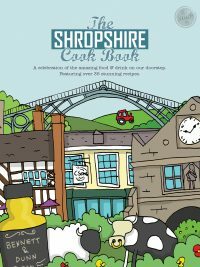 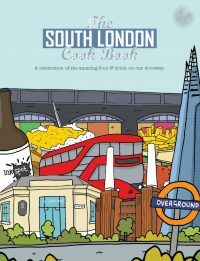 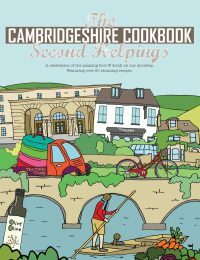 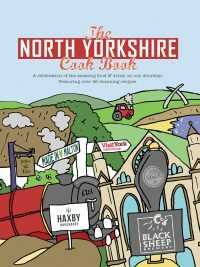 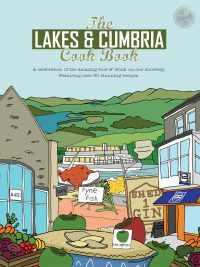 MEZE PUBLISHING PRODUCE A SERIES OF SUCCESSFUL REGIONAL COOK BOOKS THAT SHOWCASE LOCAL DELIS, RESTAURANTS, BARS, CAFES, PRODUCERS AND FARM SHOPS THROUGHOUT THE UK & MAINLAND EUROPE. 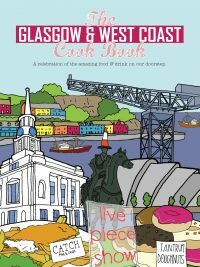 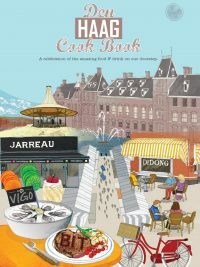 THE GET STUCK IN SERIES OF REGIONAL COOK BOOKS HAVE PROVEN A HUGE SUCCESS. 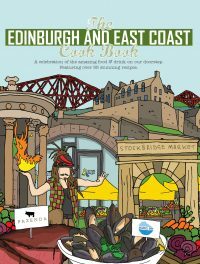 WE PLAN TO EAT OUR WAY FROM LANDS’ END TO JOHN O’GROATS, PUBLISHING ALL THE BEST PLACES ALONG THE WAY.